Only communicate – For the fainthearted . . .
← Isn’t it grand, boys, to be dead? Being without a functional internet connection for five days, having only French television channels, relying on the BBC World Service for news: there was a feeling of being incommunicado. 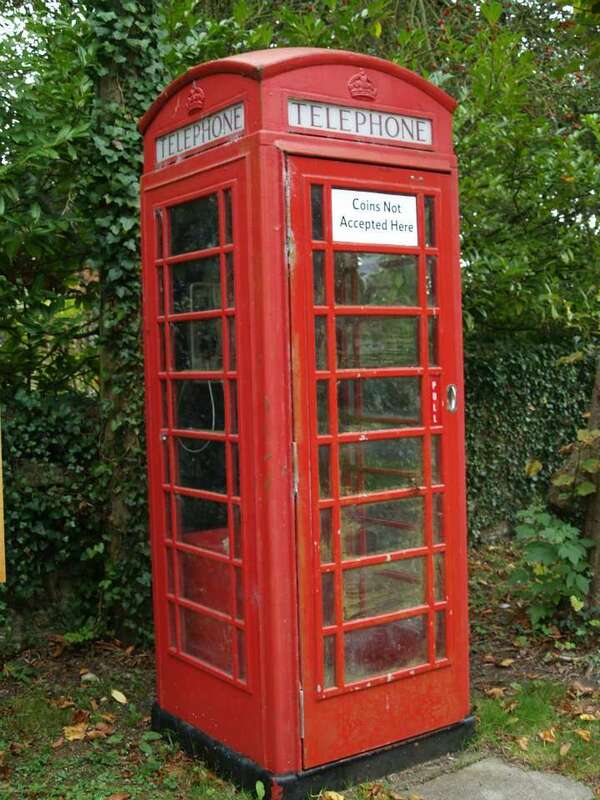 Of course, the mobile phone still worked, but what were two bars of a telephone signal compared with a proper broadband connection? It is a world different from that of 1979 when my friend Arthur moved to London for a job. Work was scarce, wages were low, and accommodation was not easy to find. His temporary address was in a place called Bushey in Hertfordshire. He sent a postcard to the student residence saying to meet him at a pub in Fleet Street. At five o’clock on an autumn Thursday evening I went into a bar busy with journalists who still frequented the area in those days, there was no sign of Arthur. Buying a drink, I lingered for some fifteen minutes or so before going to stand in the street in the hope of catching sight of him approaching the bar. It was almost an hour before I finally abandoned hope of Arthur arriving. The next day I bought a postcard and wrote that I was sorry I had missed him and would he write again. The only address was the one at which he had said he was staying until he found somewhere permanent. I stuck a first class stamp on the card and posted it near Mount Pleasant sorting office, hoping this would hasten its journey. I never heard from Arthur again. Telephone calls that year were as difficult as communicating by post. 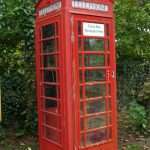 My dad would phone the call box in the student hall of residence from the phone box on our village green; being able to talk required both of us being at an appointed place at an appointed time and having a pile of ten pence pieces. Thirty-five years on, it is hard to imagine such times. There are so many avenues of communication that losing touch is impossible unless one is very determined. Even if someone is determined not to be contacted, disappearing is difficult unless they are prepared to cut themselves entirely from old friends who might be on Facebook or other social networks. Perhaps it is not good that everyone is so accessible, that phones and mobiles and email and the Internet have reduced privacy to a fraction of what it once was. I have never found Arthur, but if I was determined I’m sure I could find leads as to his whereabouts by trying to find contacts in his former neighbourhood. Maybe, thirty-five years on, he could explain what happened on that far off October evening. But accessibility has its up side. It means sitting at a keyboard can combat loneliness, that somewhere out there someone will respond, that there is someone who will mail back, someone who will instant message, someone who might even talk. Anyone who thinks times are not what they were should try a world of missing friends and having pockets full of phone box coins.